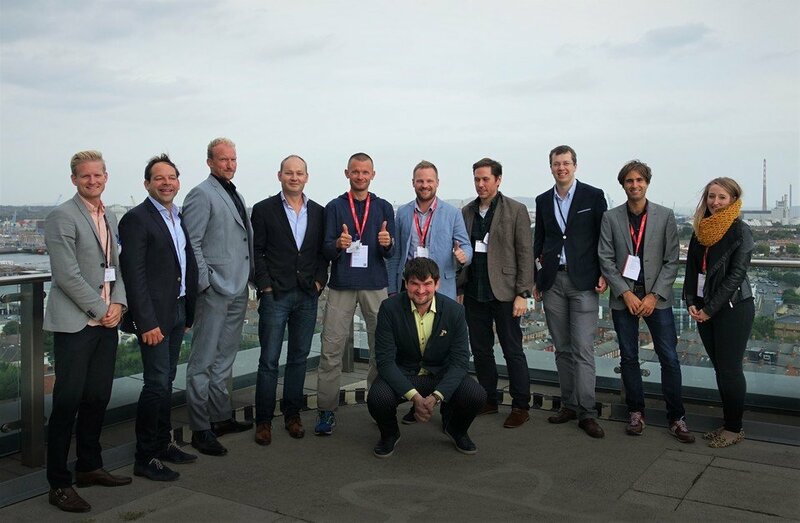 Leading digital marketing agencies join forces in pan European alliance. Dublin, Ireland: Today, 7 leading digital marketing agencies across Europe announce that they are joining forces in an international alliance called Digital Alliance International (Dall int.). Dall Int. is a family of best-in-class, independent digital marketing agencies that offers a more customer and knowledge-centric alternative to the big international media holding groups. Participating agencies belong to the top 3% of Google Premier Partners in EMEA and formalized their unique cooperation at Google’s European headquarters in Dublin recently. The alliance aims to share local knowledge and expertise, engage in joint product development and cooperate on international client projects. Together the founding members of Dall Int. share over 400 specialists, 1000+ clients and over 100 years of expertise with digital marketing, analytics and marketing automation in both B2B and B2C industries across Europe. As of today the digital alliance provides local digital expertise in the Nordics, The Netherlands, United Kingdom, Germany, Belgium, France, Italy and Poland as well as Eastern and Central Europe. Coverage by independent agencies in most other European countries is expected before the end of this year. We have formed a strong alliance to ensure international customers best-in-class local expertise provided by trusted, top-performing and visionary digital marketing agencies. With over 400 specialists and more than 50 different certifications across 10 European markets, the alliance covers literally every area of expertise in today’s digital marketing & sales arena.